There’s something je ne sais quoi about MARIGAY MCKEE that I really like, so I’ve followed her career with rapt interest. Marigay worked at London’s famed Harrod’s department store for most of her career until last winter when Saks Fifth Avenue hired her to oversee their retail brand in America. Read about Marigay here. I’ve profiled PAT CLEVELAND on Zavvi Rodaine before, but her interview from The Gentlewoman is now online and, like her, is fabulous; read it here. 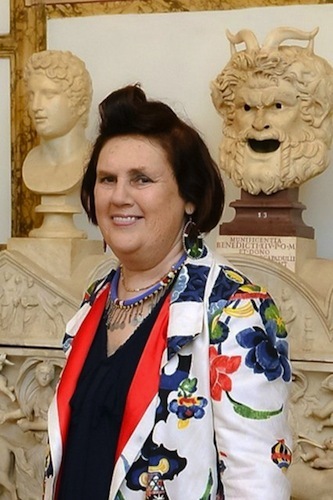 At 70, SUZY MENKES is not only a doyenne of fashion, but a darling of fashion fans for her gravitas and willingness to tell it like it is. I-D interviewed Suzy, read it here.